Load frequency control (LFC) has emerged as one of the potential research areas in the field of power system. LFC is a mechanism by which the system frequency is maintained within allowable limits by maintaining equilibrium between generation and load. 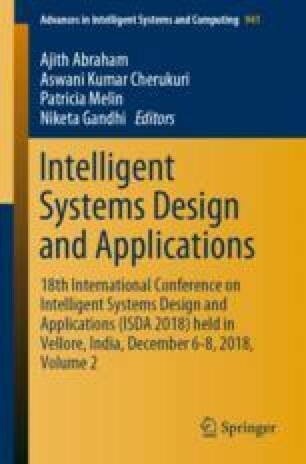 In this study, design and application of controller based on sine-cosine algorithm (SCA) is utilized for LFC of interconnected power system. A proportional-integral-derivative (PID) controller with a filter consisting of derivative term is used and its parameters are tuned using SCA. The performance criterion chosen for tuning process is the minimization of integral error of variations in frequency and tie-line power. To examine the efficacy of SCA-PIDN controller, its performance is compared with other controllers reported in literature. Further, time-domain simulations are illustrated to support the obtained results. Additionally, the robustness of SCA-PIDN controller is examined with random load perturbations. The outcomes of the test cases reveal the superiority of SCA-PIDN controllers over others.